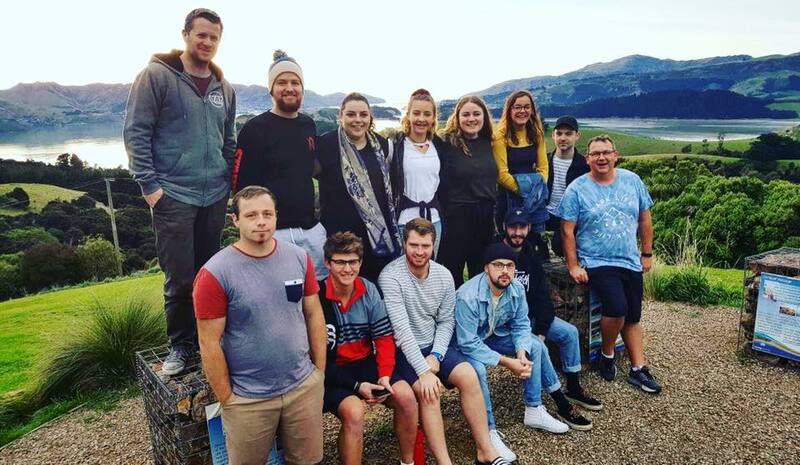 Inspiring weekend away with our senior Youth Workers at Living Springs. Thanks for all you do & the role models you are! !